The United Nations (UN) has again weighed in on South African athlete Caster Semenya’s controversial case against the International Association of Athletics Federations (IAAF), warning that forcing athletes to regulate their testosterone levels may breach international rules on human rights. 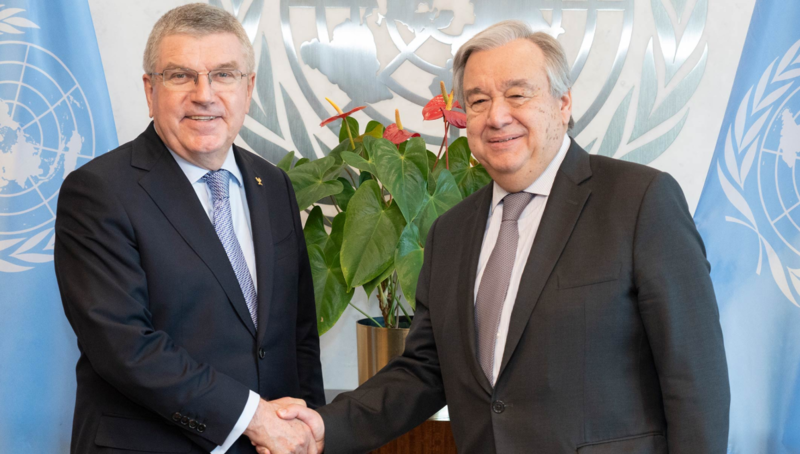 The Tokyo 2020 Organising Committee and the United Nations (UN) have signed a letter of intent aimed at promoting the contribution of sport to sustainable development. 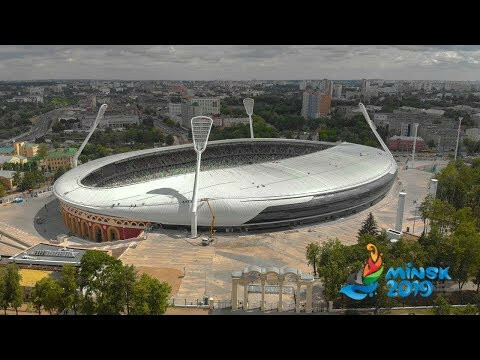 Belarus' Minister of Foreign Affairs Vladimir Makei has given United Nations (UN) secretary general Antonio Guterres an invitation to the Opening Ceremony of the European Games which will be held in Minsk next year. 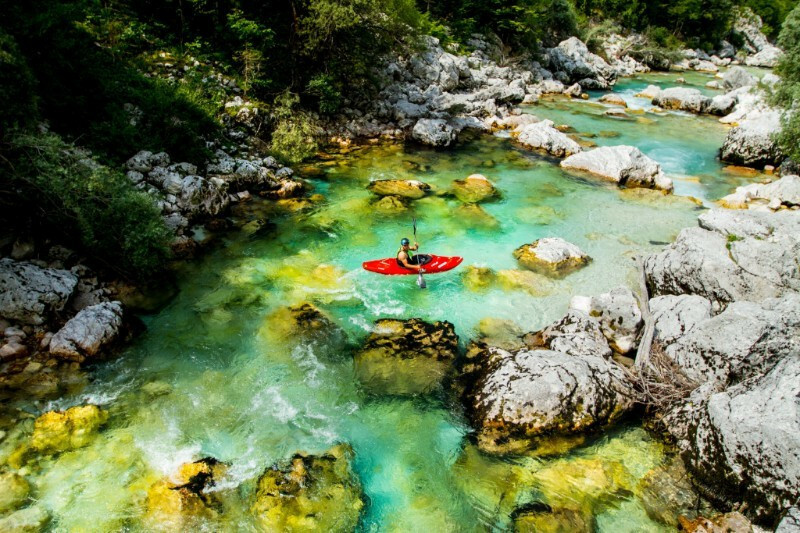 The International Canoe Federation (ICF) has joined the United Nations (UN) Environment’s "Clean Seas" Campaign it has been announced. 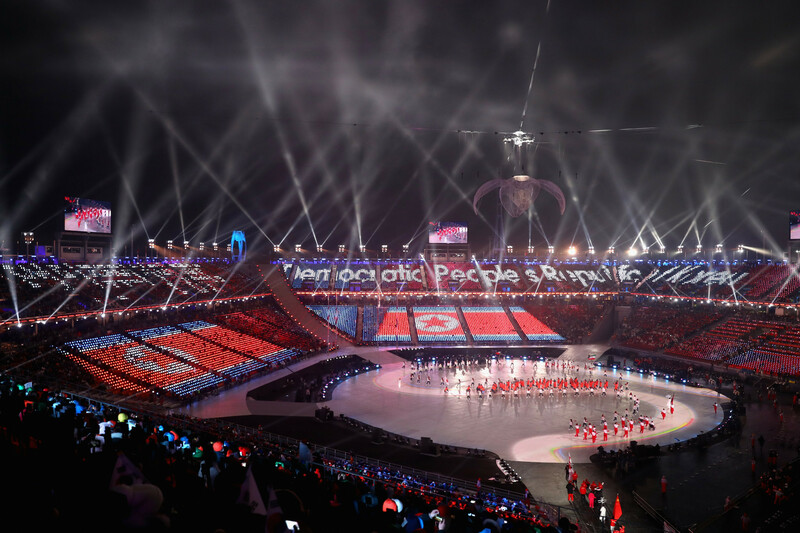 A request from the International Olympic Committee (IOC) to the United Nations (UN) to allow sports equipment to be exported into North Korea as part of the country's preparations for upcoming Olympic Games has reportedly been blocked by the United States. 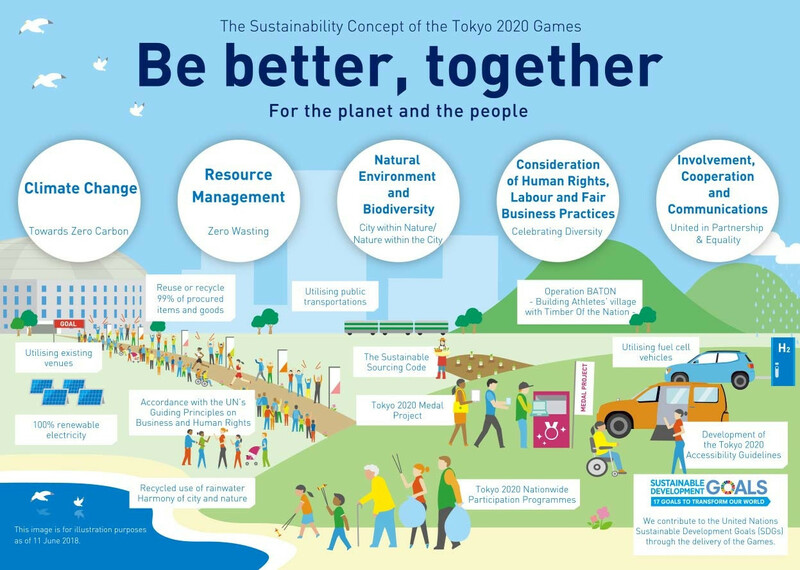 Tokyo 2020 has published the second version of its sustainability plan together with a guiding principle of "Be better, together - for the planet and the people". 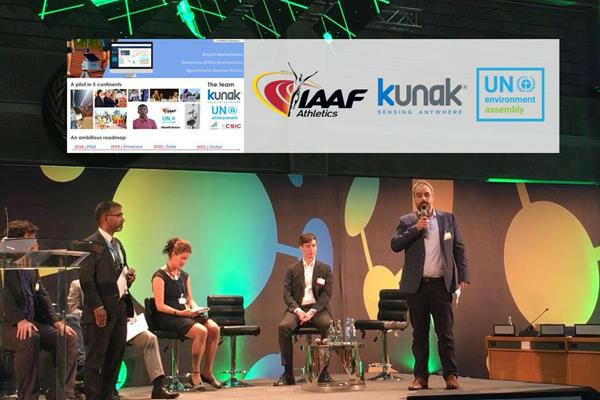 A panel discussion on gender equality in sport is due to take place at the 62nd Session of the United Nations (UN) Commission on the Status of Women in New York City tomorrow.